(1) 1-2 days before roasting; defrost the duck, making sure giblets are removed (you can roast the neck too, if desired). Make sure the skin is clean of stray feathers; if not, pluck with kitchen tweezers. Rinse and dry the duck and set on a plate, breast-side up. Rub all over the outside with 1/4 cup sea salt and let chill, uncovered in fridge overnight or up to 2 days. (2) Preheat the oven to 220 degrees Celsius (450 degrees Fahrenheit). 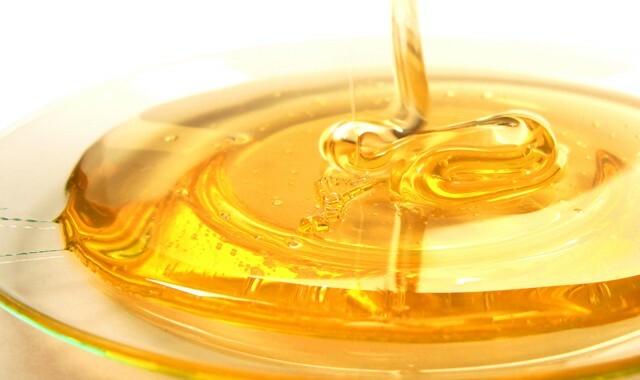 Bring a large pot of water to boil on the stove with 1/2 cup (≈1 dl) of honey stirred in. Rinse sea salt off the duck. When the water is rapidly boiling, put the duck into the pot (timing precisely) and let boil no more than 5 minutes. (3) After 5 minutes, drain the duck and score the skin every 2 cm or so with a paring knife. In a large roasting pan, put the halved shallots and baby potatoes, seasoning lightly with salt and pepper. Place the duck on top of vegetables, breast-side up. Tie legs together with kitchen twin (optional). (4) When the oven is preheated, put the duck on the middle rack and let roast 30 minutes. Then turn the oven down to 160 degrees Celsius (325 degrees Fahrenheit) and let roast for another 1 hour and 45 minutes, basting when necessary. (5) Transfer duck to a cutting board, cover, and let rest 15 minutes, brushing with 2-3 spoonfuls of honey every 5 minutes. Keep the potatoes and shallots in the oven to stay warm. 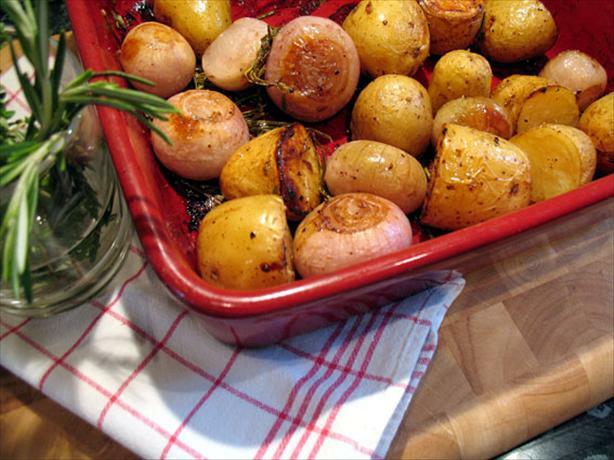 (6) When ready to serve, transfer roasted shallots and potatoes to a large serving dish and season with salt, pepper, and thyme sprigs. 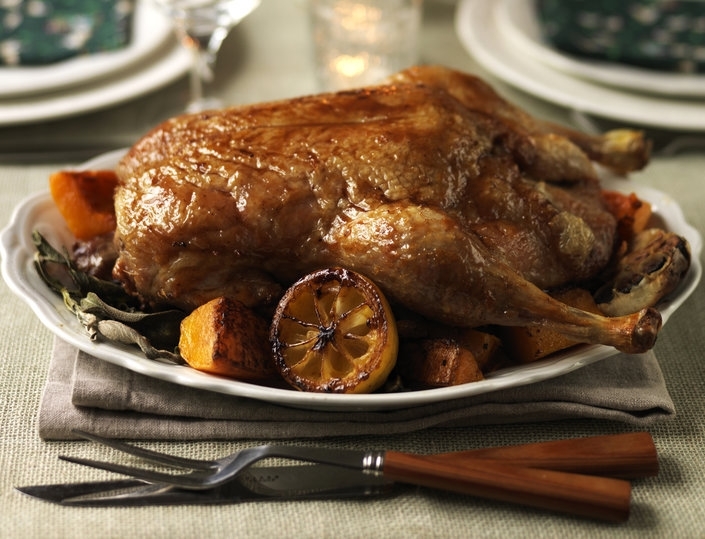 Carve the duck (removing the legs first, halving the breasts) and arrange pieces atop or aside the roasted veggies for serving 🙂 Garnish with Thyme sprigs. Goes well with bread and/or a light salad. So, I AM going to roast a whole duck again, and soon! No excuses, and now no hesitation as the whole process will be sweetly familiar to me 🙂 My next big(/semi-ridiculous) idea? Roasting a whole bird on a grill…yeah, now that sounds like Summer! 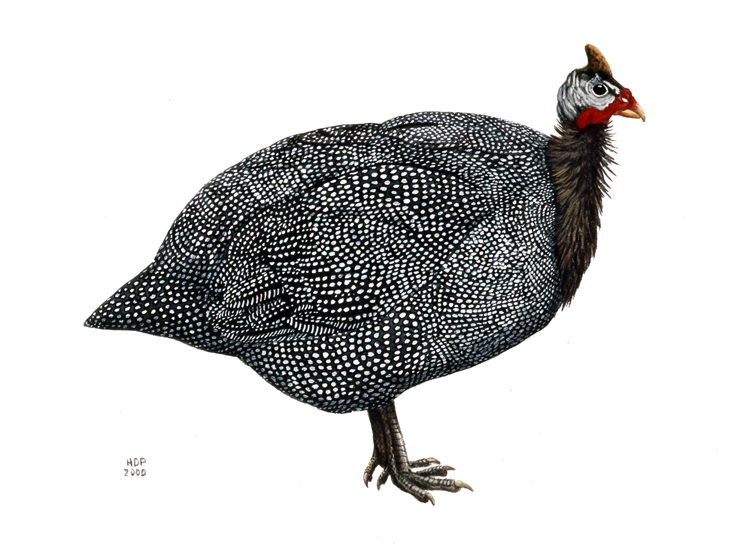 My question: What is your favorite bird (poultry) to roast in the oven?